AZUSA, Calif., Sept. 6, 2011 -- On Aug. 27, employees of Northrop Grumman Corporation's (NYSE:NOC) Azusa, Calif., campus partnered with Feed The Children and Cory's Kitchen, Inc. to provide 400 local families with boxes of food and personal care items. Northrop Grumman volunteers, friends and family were on hand at Cory's Kitchen in Irwindale, Calif., to help unload and distribute to families the truckload of pre-boxed products, including 400 boxes of non-perishable food items, 400 boxes of personal care items and 4 pallets of miscellaneous products. 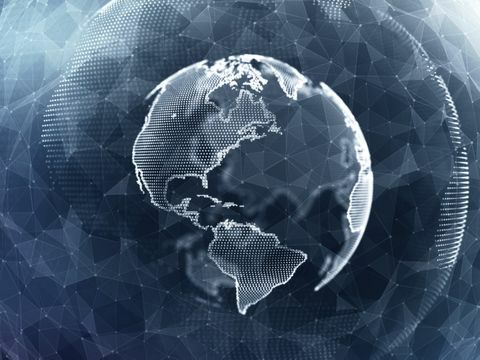 "Northrop Grumman and its employees have consistently demonstrated a strong commitment to helping out local communities, especially in times of need," said Stephen J. Toner, vice president of Northrop Grumman's Azusa Operations. "Working with Feed The Children and Cory's Kitchen is just one way our employees can have a direct impact on their community." Each family received a 25-pound box of food, 10-pound box of personal care products and other miscellaneous items. The personal care box is viewed as a gift box for the families, as many of its contents can be difficult for the families to purchase on their own. These boxes are assembled from 100 percent donated items which include paper products, personal hygiene products and cleaning supplies. Cory's Kitchen was selected by Northrop Grumman as the partner organization to help distribute the items and select the participating families, based on need. 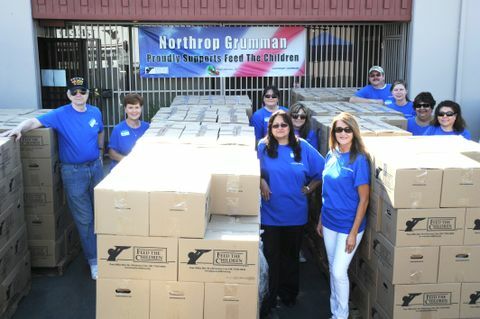 To participate in the Feed The Children Truck Sponsorship program, Northrop Grumman employees raised the required $8,100 to sponsor the shipment, which was valued at a retail price of between $35,000 and $50,000. Donations were provided by employees at the Azusa and Colorado campuses through the annual Holiday Shoe Box Gift Project. Now in its 15th year, the program also collects gifts for children in need during the holiday season to support the Feed The Children Kid's Stuff U.S.A. program. "I'd like to express heartfelt gratitude to my fellow Northrop Grumman co-workers whose generous support of our annual Holiday Shoebox Gift Project has made this day possible," said Ruth Phillipson, team coordinator of the Holiday Shoe Box Gift Project. "I am tremendously proud to be part of this team whose compassion for those in need has enabled 400 local families to receive assistance in these trying times." 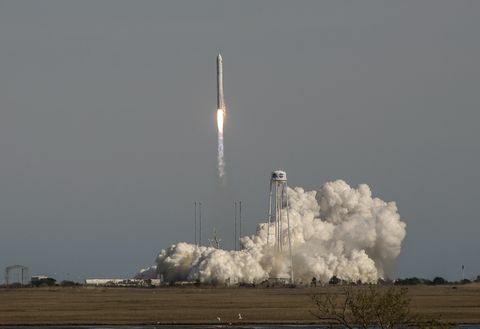 "What a tremendous gift from Northrop Grumman. We are so thankful for their generosity and so excited to be able to share this food with the people in our community," stated Wayne Leamons, president and CEO of Cory's Kitchen. "The memory of seeing that big truck full of food roll in and then seeing the people's faces as they received their boxes will be with us for a long time." "We are so thankful to Northrop Grumman and their employees for our longstanding partnership and their dedication to helping the community," said Tony Sellars, spokesperson for Feed The Children. "We hope more people will respond to help us put more trucks on the road and provide assistance for fellow Americans who are suffering through the current economic downturn." Cory's Kitchen, founded in 1996, works within the local community and collects donated food from grocery chains and warehouse outlets. Their program can feed a family of four for a week at a cost of $25 per family. Cory's Kitchen, Inc. grew from a small emergency food distributor and now has six distribution centers in California. Clients are also offered other needed services to assist people in making the right decisions or learning new skills that will allow them to succeed in difficult times. Approximately 18,000 people are served each year at Cory's Kitchen. Feed The Children was founded in 1979 and is consistently ranked as one of the 10 largest international charities in the United States, based on private, non-government support. Its mission is providing hope and resources for those without life's essentials. In 2010, Feed The Children distributed more than 133 million pounds of food and other essentials to children and their families in all 50 states and internationally.